Training and preparation for the HGV and Bus Driver Theory Test, the first step in the process. We can assist you with obtaining your Learner’s Permit. We offer training programmes to help you prepare for the Driver CPC-Multiple Choice and Driver CPC-Case Studies Theory Tests. Swilly Group offer a range of beginner, pre-test and advanced driving programme for truck and bus drivers. Our fleet of vehicles are available for hire on the day of your test. We offer pre-test training programmes in cars, car and trailer, minibuses, coaches, rigid and articulated trucks, all available 7 days a week. Swilly Group offer the ADR/Hazchem Packages and Tanker Driver training courses required to drive vehicles transporting dangerous goods. 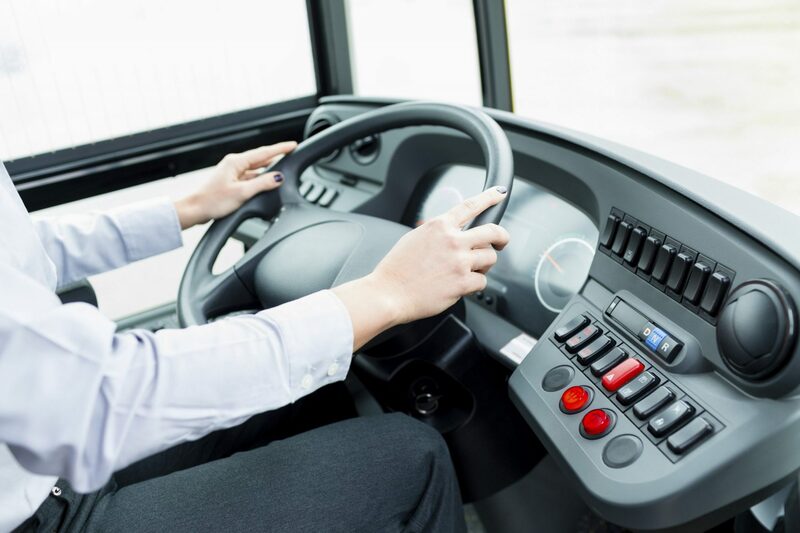 We offer driver and managers training course on the use of analogue and digital tachographs. 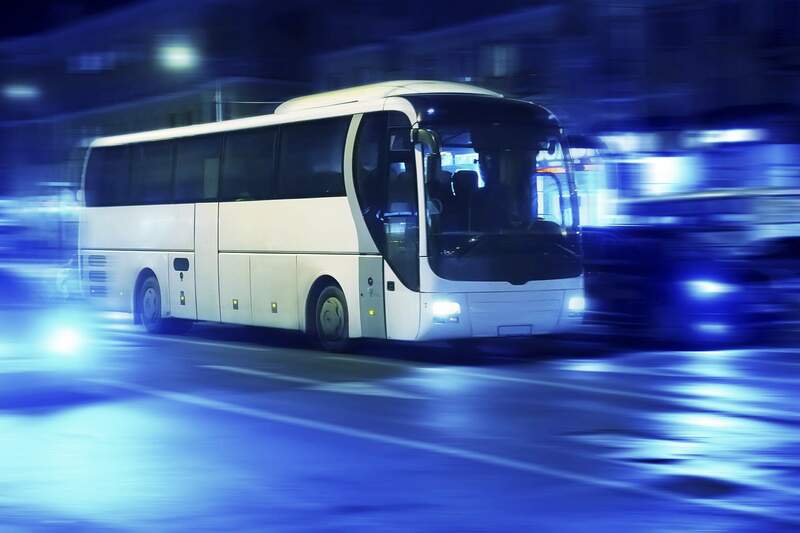 If you want to set up your own transport company, we assist you obtaining your operator licence by offering the Transport Managers CPC course. Swilly Groupr offer Advanced and Eco Driving training for professional drivers. 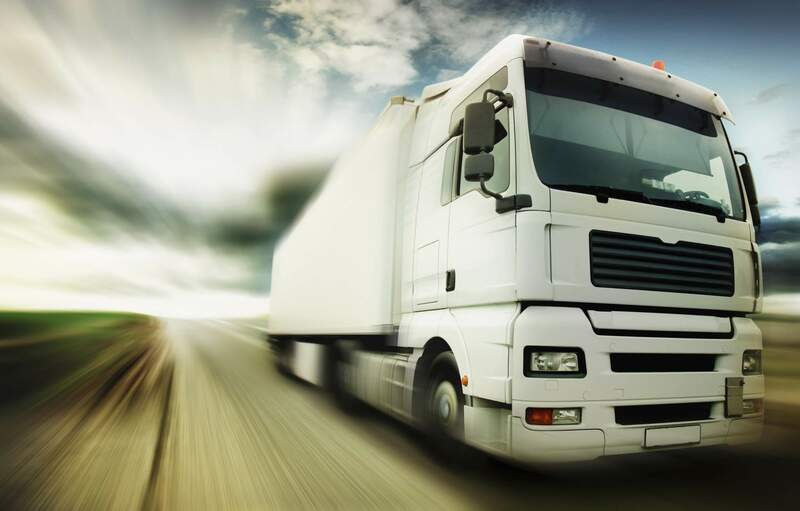 We can help you improve your safety on the road or improve your fuel efficiency. We can organise advanced driving tests with the IAM or RoSPA if required. Call now to find out more at 1890 63 63 63 or (074) 91 51212.